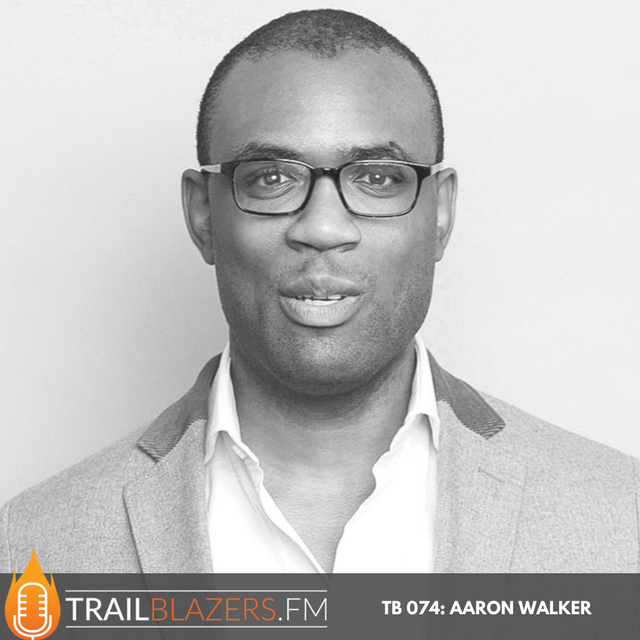 With this ethos, Aaron taught ninth grade English in West Philadelphia, put together deals for companies large and small as a lawyer, and supported new ideas to improve education as a portfolio director for the NYC Fund for Public Schools. Aaron is humbled to say that he graduated from the University of Virginia and Penn Law School. He also knows that this doesn’t entitle him to anything and is ready to earn his keep. How did you come about learning the essential skills needed to become a successful entrepreneur yourself? What would you say are the intangibles that social entrepreneurs need and should be focusing on developing?